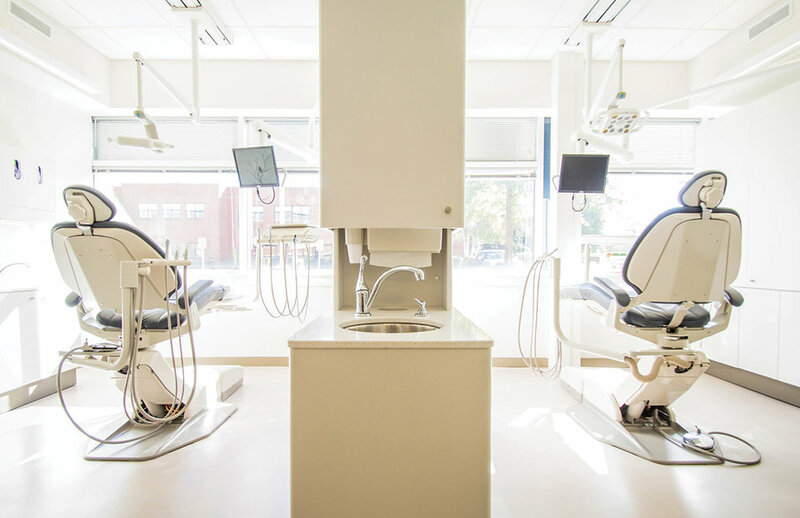 There are many choices for dental insurance. Here at LSS Insurance we’re happy to show you what’s available. 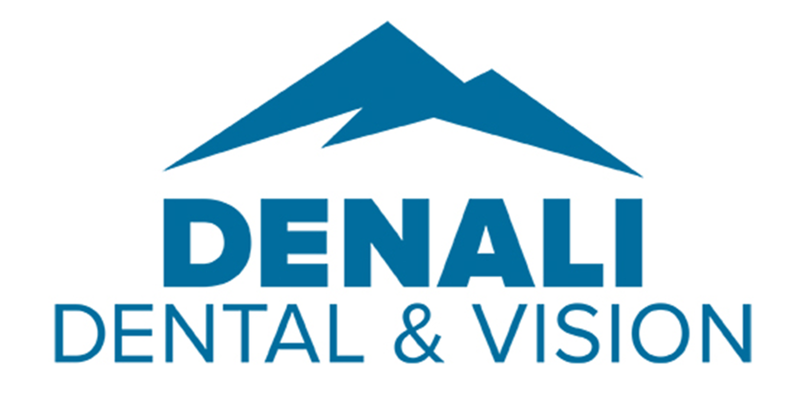 Click on one of the links below to get an instant quote from Spirit Dental, Denali Dental. Please give us a call or come by the office so we can help guide you through your plan choices and search dental providers. Your dental needs are as individual as you are. We’ll explore all options and find the right fit for you.